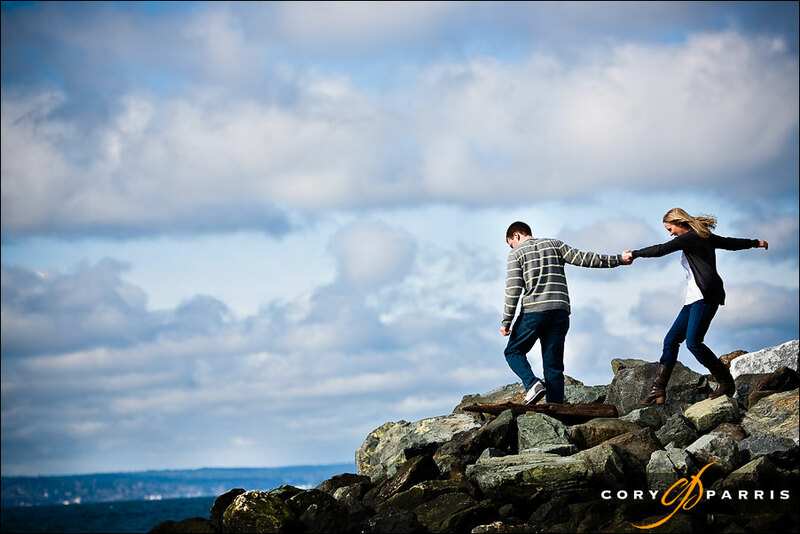 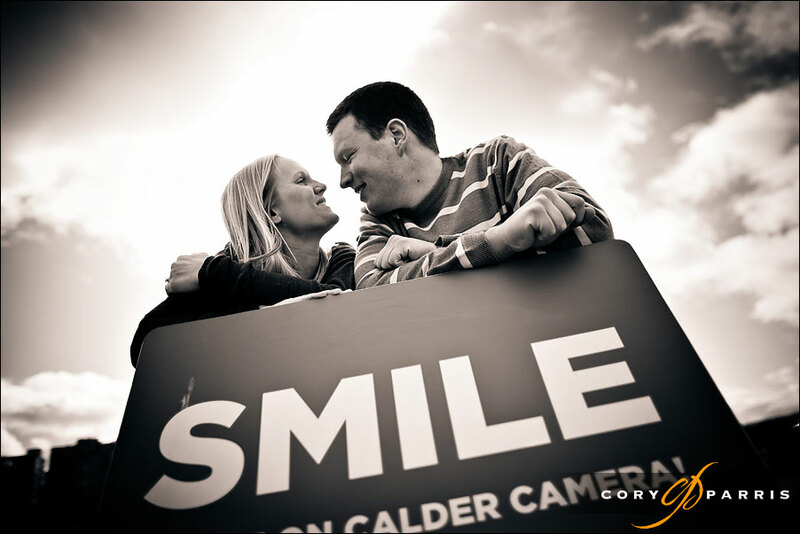 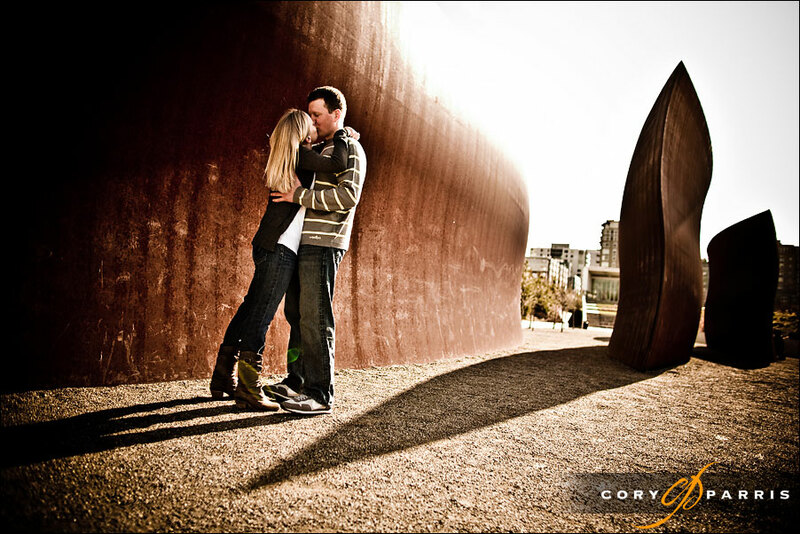 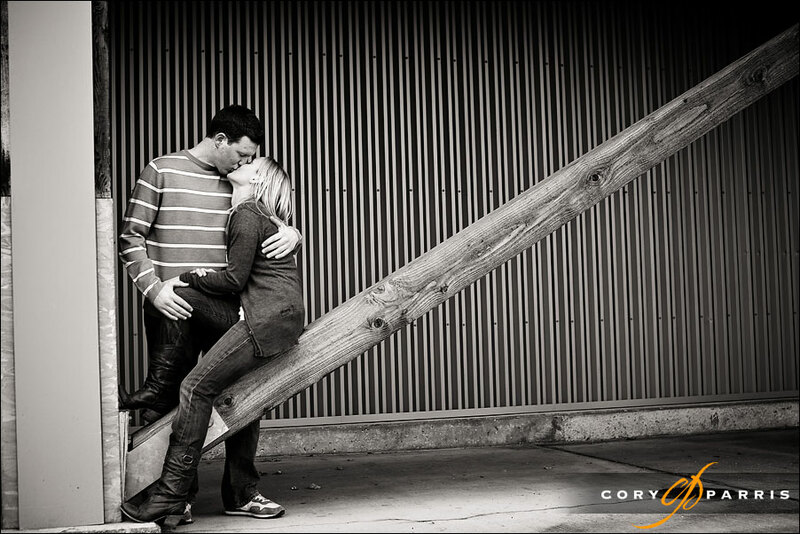 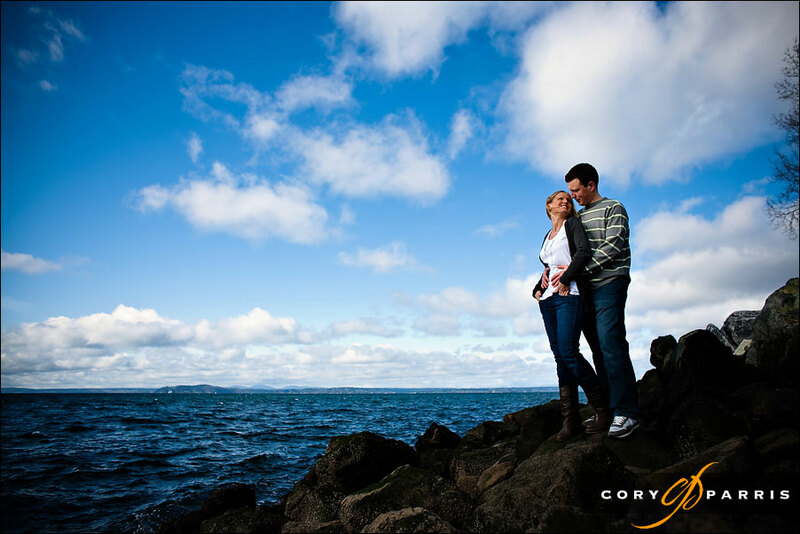 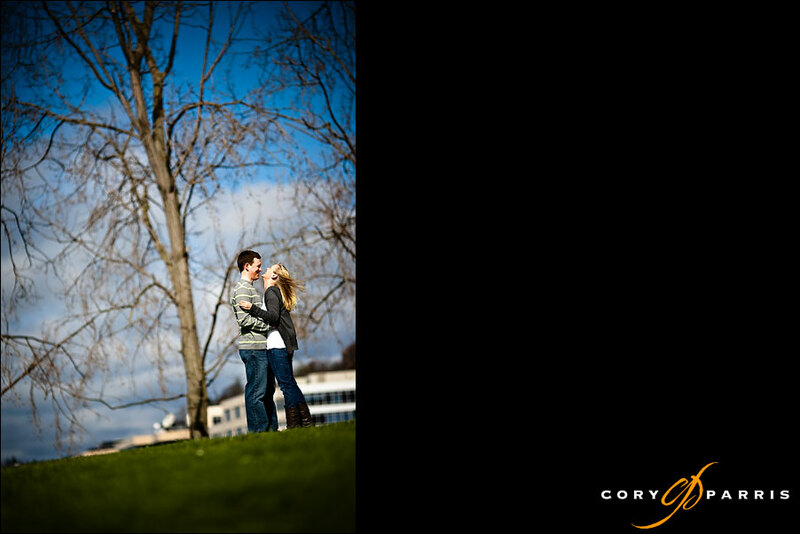 Emily & Jeff - Engagement Portraits at the Olympic Sculpture Park! 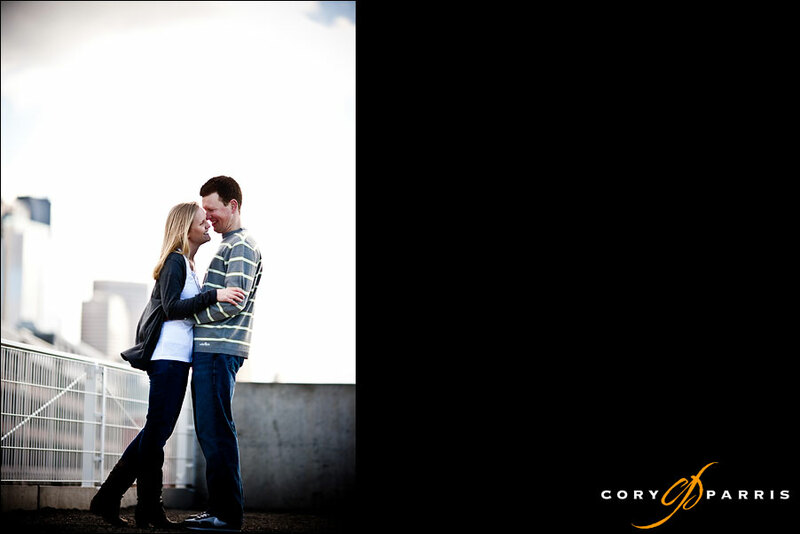 Emily and Jeff are a great couple. 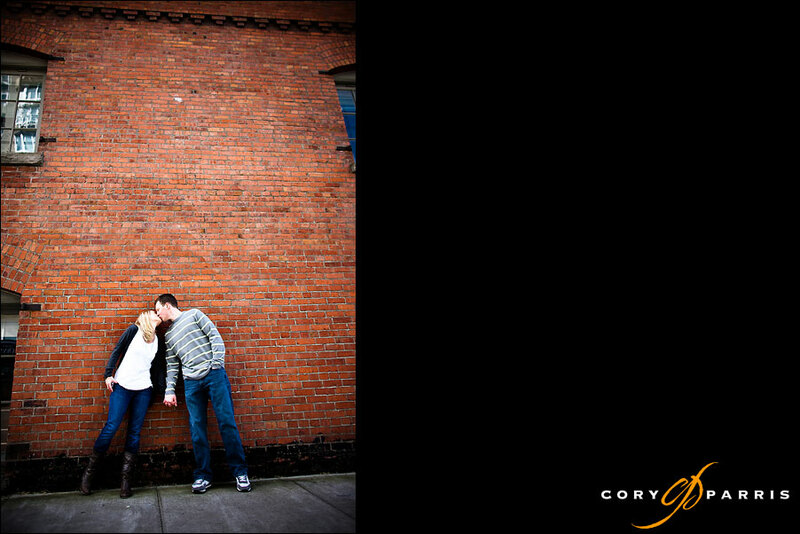 They have a great energy about them and they laugh all the time. 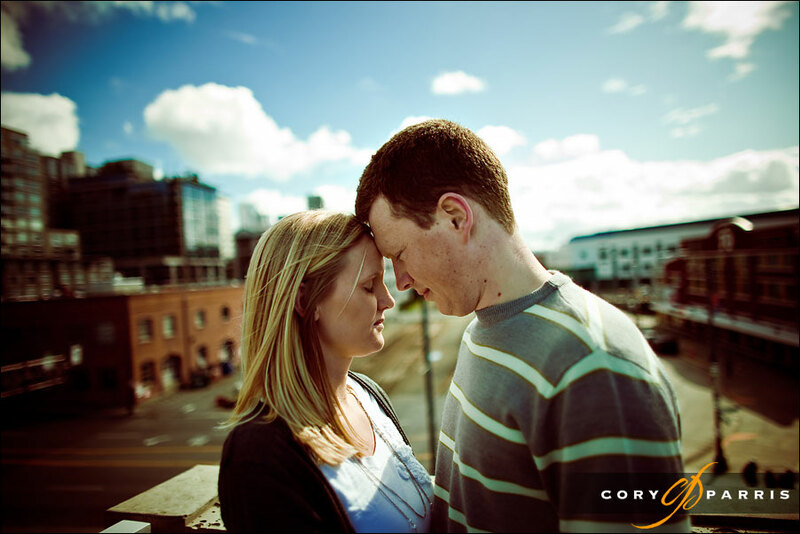 It made for a great time taking their portraits around the Olympic Sculpture Park. 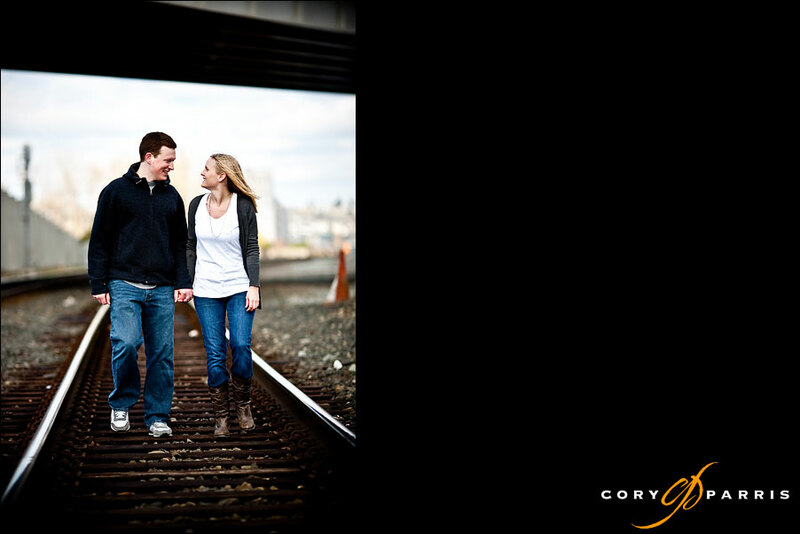 I love how Emily is laughing in this image. 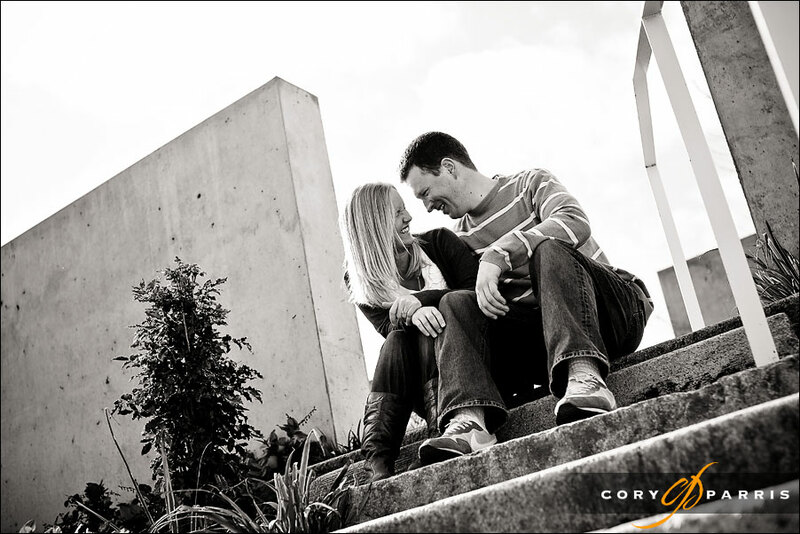 Jeff definitely entertains her!